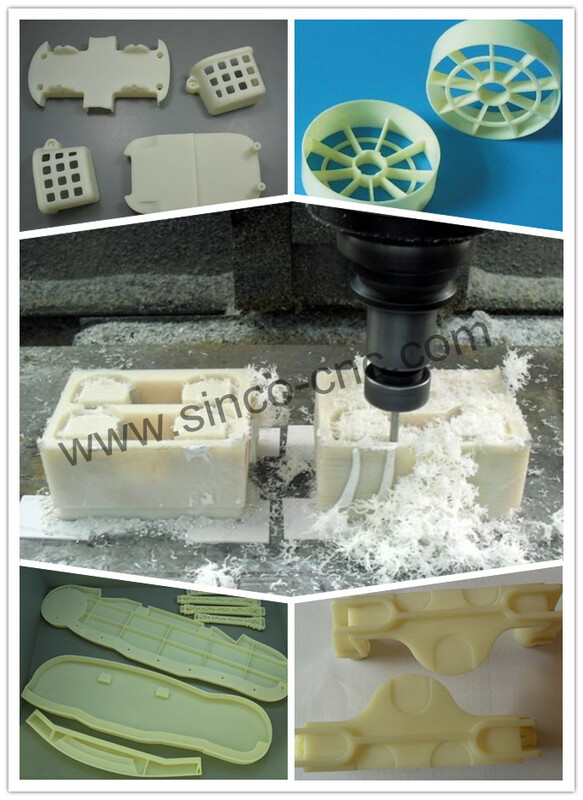 SINCO-CNC Company with its independence design and development for production and processing of all kinds of silicone goods, like Silicone Case,Silicone bracelet,Silicone dinnerware,Silicone sealing,Silicone tube,Silicone product,ect,as for the best feacture for good quality,attractive appearance and durability of environmentally friendly fashion,also ours have the line with the FDA and ROHS certification,If you’d like to learn more,pls give me a call with your desire drawings advisory,we will offer the sincere and honest service for you! Thank you for your information. It’s really nice and useful for me.